Watch full Cardfight!! Vanguard G: Next Episode 8 English Subbed online for free in HD. Full HD Cardfight!! 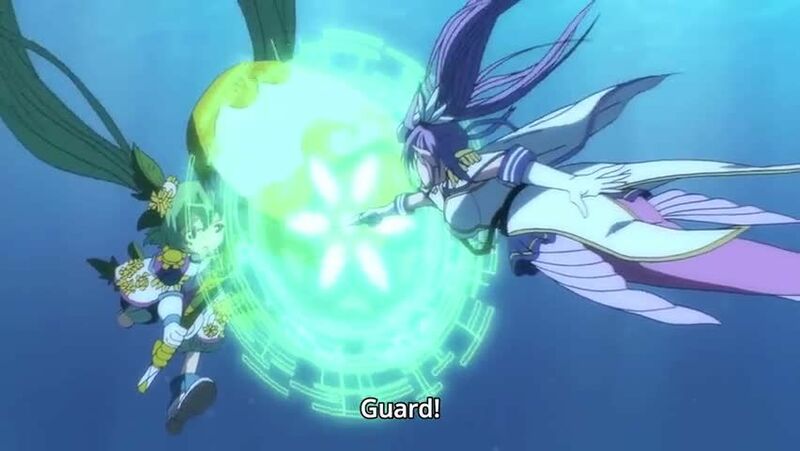 Vanguard G: Next Episode 8 English sub streaming online. Miguel’s death has left Tokoha saddened. One day, a tour guide tells her about the history of the Eiffel Tower and how it inherits the feelings of its creator, Eiffel, long after his death. This lights a spark in Tokoha, motivating her to have a cardfight with Jaime. Together, they realize that as long as they continue playing Vanguard, Miguel will live on in their hearts. After the battle, Tokoha decides she wants to enter the U20.